Looking for simple & elegant window glasses on a budget? Alumimium Window Glasses would be the quick answer. 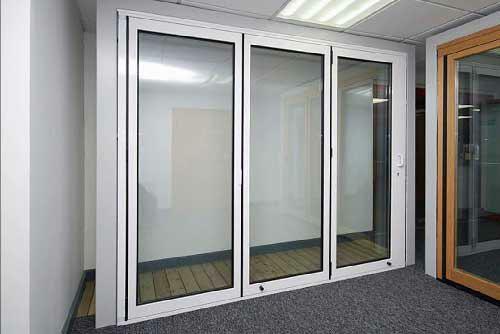 They are light, easy to slide/move and economical. Aluminium is a good choice for commercial building and houses where durability is the main priority since it neither rusts over time nor rots after being subjected to rain water. We offers many combinations of window glass for everything from sun and noise protection to ensuring your privacy and safety. You can choose clear glass, frosted, stained and leaded glass, sandblast designed for your window glass. Being a HDB licensed contractor and a BCA registered contractor; all of our window are constructed according to the HDB and BCA regulation. For all windows installed in the HDB flat, we will apply for the HDB permit on your behalf without any additional charges. We are HDB licensed contractors and we install in accordance with HDB & BCA guidelines. The HDB permit acts as an assurance that all our windows are constructed according to HDB regulation. A HDB permit is required for all window installation. Failure to have one will result in problem in the event of flat sale and HDB inspection. Prime quality Aluminium and glass fitting services in Singapore! Everyone dreams to enhance the beauty and appearance of the space. A perfect and ideal home is fully ventilated & airy. You might have old fashioned windows installed at the residence and it’s time to transform the outlook with Aluminium glass windows in Singapore! Aluminium windows deliver slim, smart and appealing look and can assist to create an elegant living space. These stylish windows allow pass-in natural light, while keeping the site ventilated and airy. Build Best Roofing has done any successful project across the site and our happy customers rely on us. We never use inferior products and quality is our symbol. There is a large variety of glasses available at our inventory, while clients are free to select. The company provides tailored- made solutions and refine your plans with the sword of experience. Aluminium windows are very suitable & appropriate option for all climates, while highly resistant to corrosion, durable and a considerable life span. 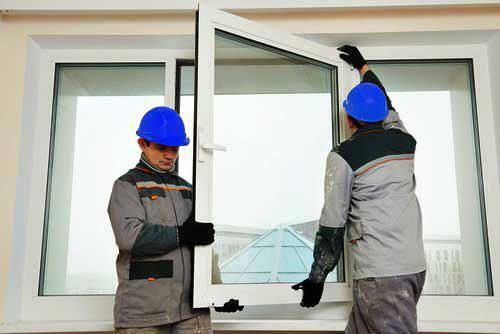 The aluminum windows are incomplete without composite panels. These panels will not only give decent look, but durability to the windows and that’s why, we have introduced a parallel service of Aluminium Composite panels in Singapore in order to lead the industry as one stop solution provider. Here in Singapore, we have unrivaled expertise on Glass fitting services are followed by two things; accuracy and smooth finish. Either for a small domestic or a massive scaled commercial project, we are ready to deliver high quality work on time. Call our expert and find assistance!